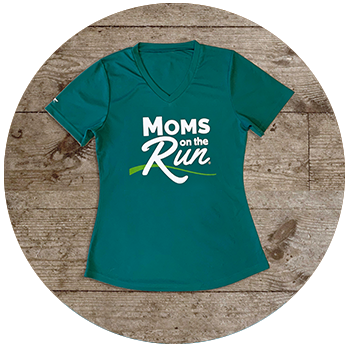 Coach Katie has been part of St. Paul Como Moms on the Run for over 7 years and has loved every minute of it! She has been a runner for more than half her life. 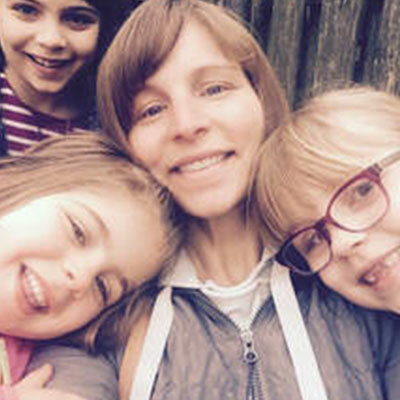 In addition to running, she enjoys spending time (preferably outdoors) with her husband and three daughters. She is a type 1 diabetic and understand how difficult it can be to live with a chronic illness. However, it is her mission in life to help those battling illnesses find the good in the hand they were dealt. Running is the tool she uses to fight illness and stay healthy. Coach Carolyn is mom to two very active boys and works full time at a local University. 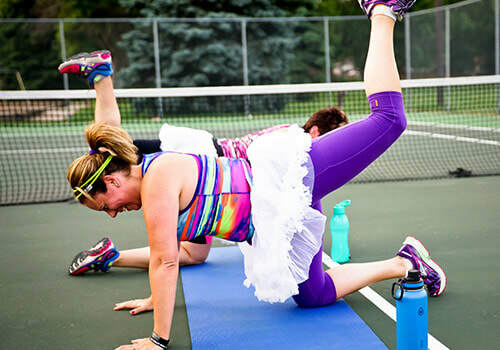 She started as a participant with MOTR after the birth of her second child, in 2013. She liked the idea of being a runner, but was never able to commit to running through the summer. 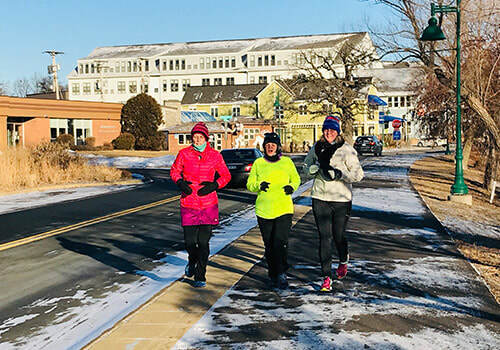 After a year with MOTR, not only was she running through the summer, she learned to enjoy winter runs. During her time with MOTR, she has developed great friendships, has accountability, and is known for being up for a challenge. She has done races at various distances, up to a marathon, and has done a couple of Ragnars, and a couple of Loony Challenges. She is not about speed but about challenging her body and accomplishing what she never thought she could do. She is so excited to be part of this amazing group. ​Coach Meg is thrilled to be assistant coaching this season! 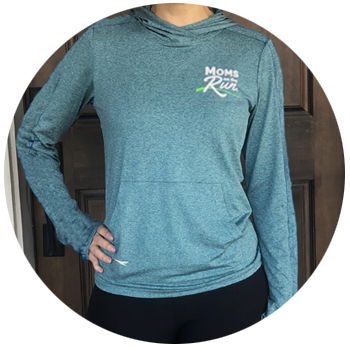 In 2007, Meg ran her first 5K race, but she didn’t start running in earnest until she joined MOTR-Como in 2016. It taught her how to love running alongside others and how to build strength for long runs. 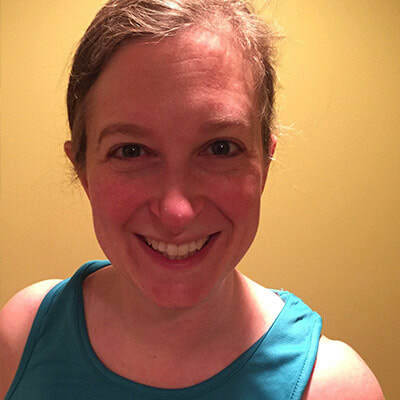 Since joining MOTR, Meg ran her first 10K, 10 mile, and ½ marathon races. The TC 10-mile is her favorite race. Meg is proud to be a three-time Summit Series-MNy participant (four races, including the TC-10, annually). When she isn’t running she enjoys yoga and group fitness classes and has been practicing vinyasa yoga for over twelve years. She enjoys entering her baked goods in the Minnesota State Fair and going to the drive-in movies with family and friends. Meg lives with her husband and is a puppy-mom to dog Pepper Potts. 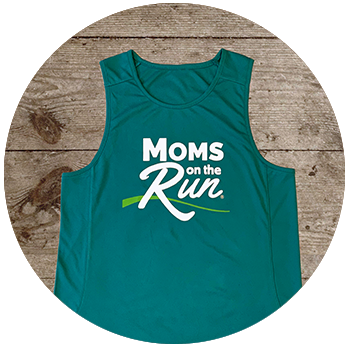 Coach Heather D has been with Moms on the Run since 2014, and coaching since 2018. And new this year, she is our Team Admin! She'll be keeping things organized and making it out to as many classes as she can. 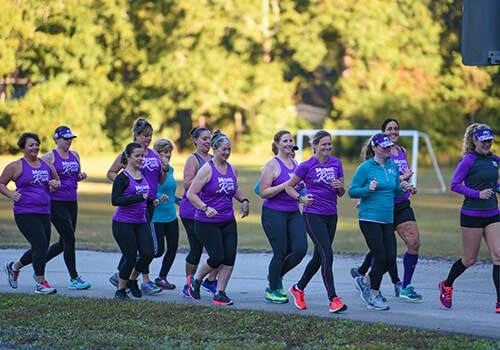 She had never considered running before but joined the group after her second child and quickly found herself hooked. You'll often find her running with her dog Derby who is pretty convinced he’s also a member of MOTR. When she's not running, she's most commonly chasing down her two daughters, or trying to figure out what country her husband is currently flying to. She works part-time and also spends as much free time as she can sewing or reading ​(after she gets out for a run).